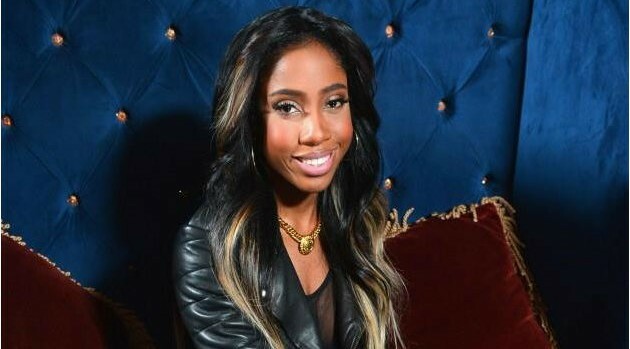 Facebook.com/SevynStreeterSevyn Streeter has announced plans to release her much-anticipated debut EP, Call Me Crazy, But…, due out next month. The singer’s project will be available on iTunes and other digital retailers on Tuesday, November 5. The release will coincide with Sevyn’s upcoming trek with K. Michelle on the Rebellious Soul tour, beginning November 4 in San Francisco, CA and wrapping in Boston. MA, on December 3. In addition, fans can expect Sevyn to premiere the video to her new single, “It Won’t Stop” featuring Chris Brown, this Thursday, October 10 on BET’s 106 & Park. The visual will be directed by Brown with a cameo by Portland Trail Blazers forward Dorell Wright.